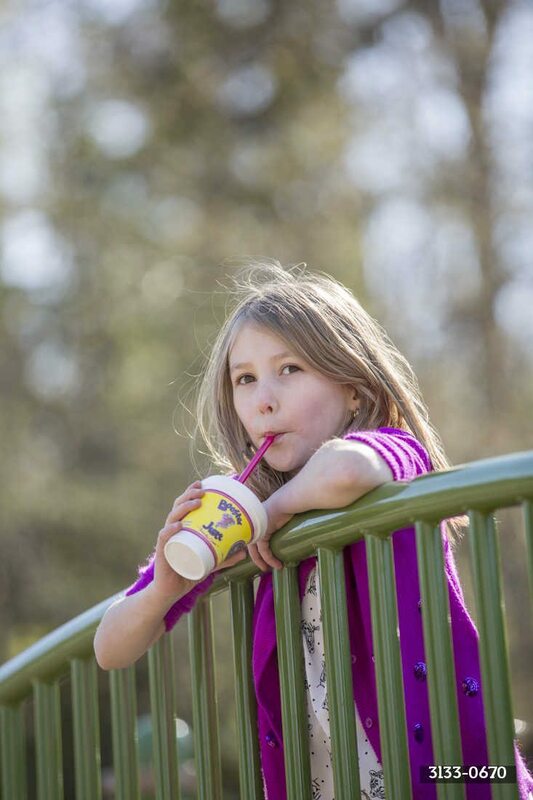 At Booster Juice, our Booster Juice day meets or exceed provincial school nutritional standards, offers a well balanced meal to help kids learn & most importantly, tastes great! Our student menu offers smoothies that are under 0.3g of fat, nut free, made with pure fruit, 100% juice and have NO added sugar! Although all School Lunch offerings are nut free, Booster Juice does have products in store that contain nuts so be sure to specify any allergies on the order form. View our Nutritional Guidelines. 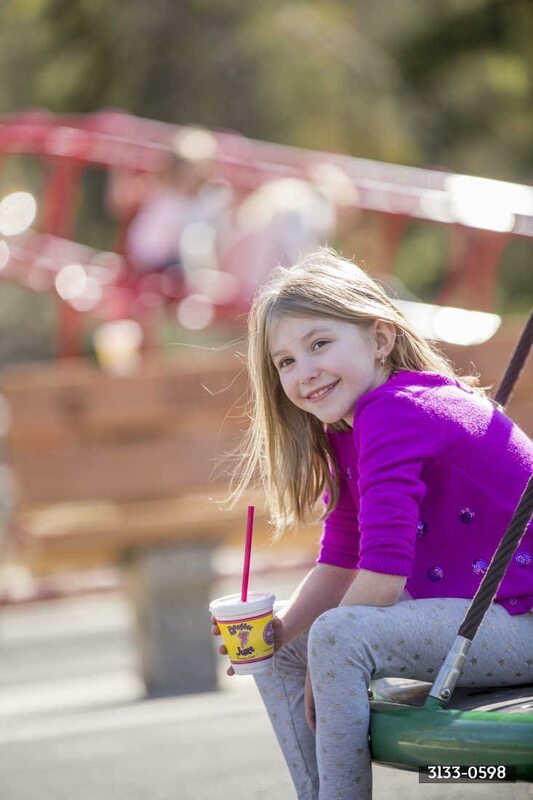 Booster Juice Day elementary menu items meet the Choose Most Often criteria set out in the Alberta Nutrition Guidelines for Children and Youth. For more information review: http://www.albertahealthservices.ca/assets/info/nutrition/if-nfs-school-lunch-restaurant-list.pdf. BANANA SPLIT: Bananas, Pineapples, Honey, Skim Milk* & Soy Protein Booster BERRY BLOSSOM: Strawberries, Blueberries, Raspberries, Passion Fruit & Guava CRANBERRY CYCLONE: Bananas, Pineapples, Raspberries & Cranberries MANGO MANIA: Mangos, Strawberries, Passion Fruit & Guava PINEAPPLE CHILL: Strawberries, Pineapples & Bananas STARBERRY: Strawberries, Passion Fruit, Guava & Bananas *DAIRY ALERT: Smoothies are dairy free, except Banana Split. It can be made dairy free upon request. 2. Simply fill it out & phone, fax or drop off the School Order Form to your neighbourhood Booster Juice location (7 Days before the delivery). 3. We deliver your freshly-made order at your desired time (stores will confirm availability when your order is placed). 4. Orders can be grouped by teacher, classroom or any other way you specify to ensure a smooth distribution within your school. What is the Booster Juice National Fundraising Program? Please click here to order your vouchers. "I am personally committed to health and fitness and I choose to have Booster Juice as part of my lifestyle. I am happy to see the students also have this choice. It not only enhances their nutrition, but also their retention and responsiveness in class." "The kids absolutely love “Booster Juice Day,” it is our busiest day of the week. We use many hot lunch options available to our school, but our staff and students always look forward to a healthy and cool treat on Booster Juice Day in our school concession." 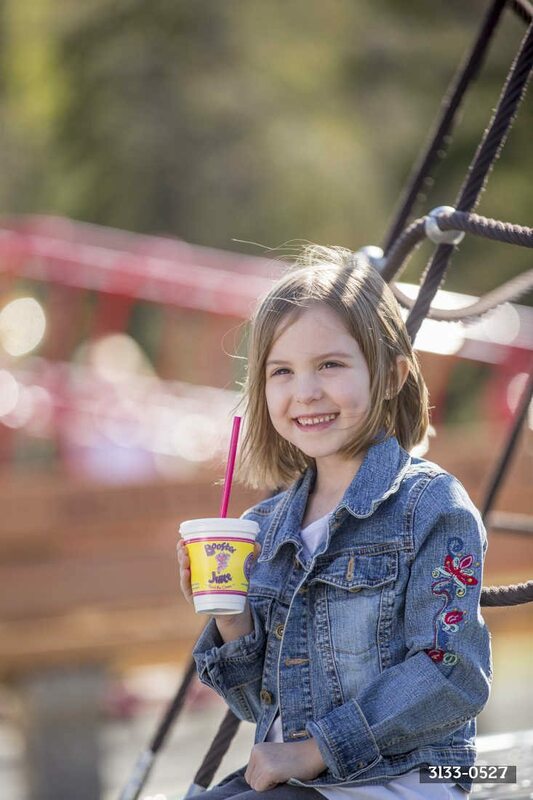 "The children love having the Booster Juice product at school and the parents are happy to see us supplying healthy alternatives to the kids. Thank you for providing such a win-win for our lunch program."